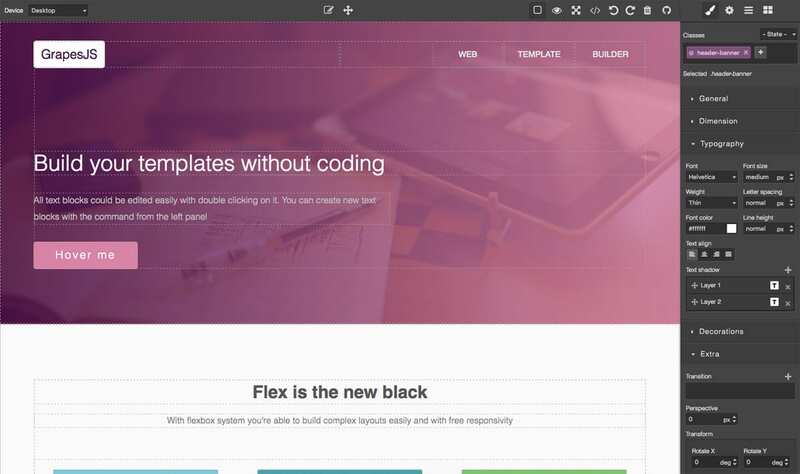 GrapesJS is an open-source, multi-purpose, Web Builder Framework which combines different tools and features with the goal to help you (or users of your application) to build HTML templates without any knowledge of coding. It's a perfect solution to replace the common WYSIWYG editors, which are good for content editing but inappropriate for creating HTML structures. 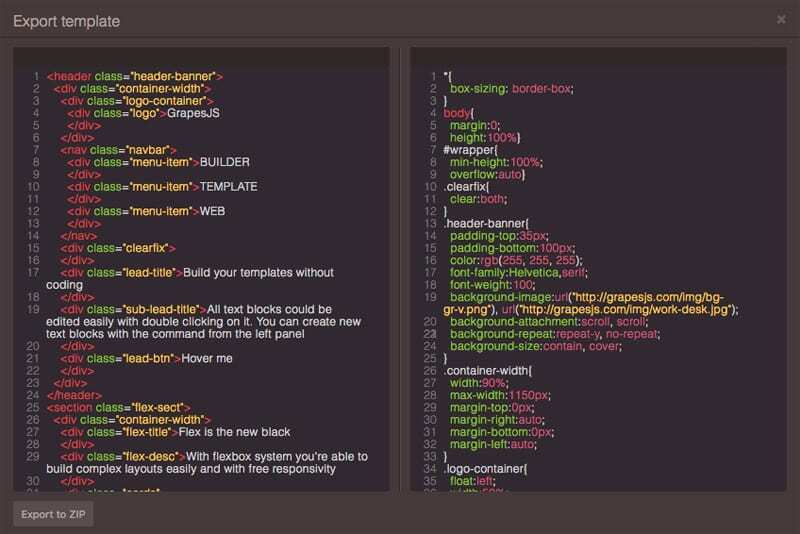 You can see it in action with the official demos, but using its API you're able to build your own editors. If you're here just to build stuff faster, open and bookmark the official demos and use them when you need it. 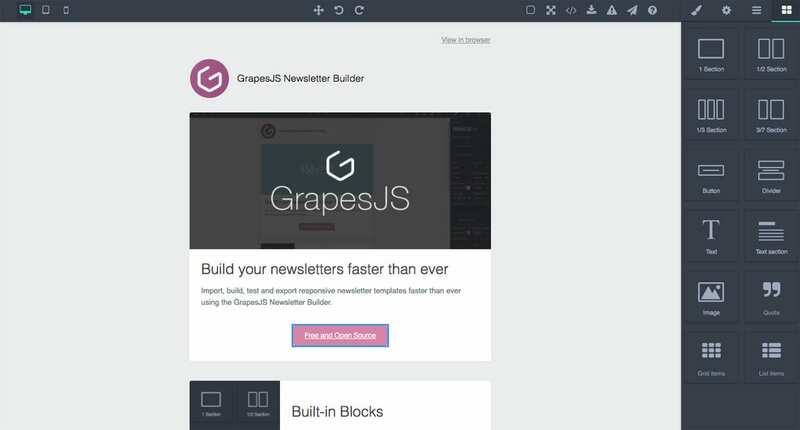 GrapesJS comes with a set of built-in blocks, in this way you're able to build your templates faster. If the default set is not enough you can always add your own custom blocks. 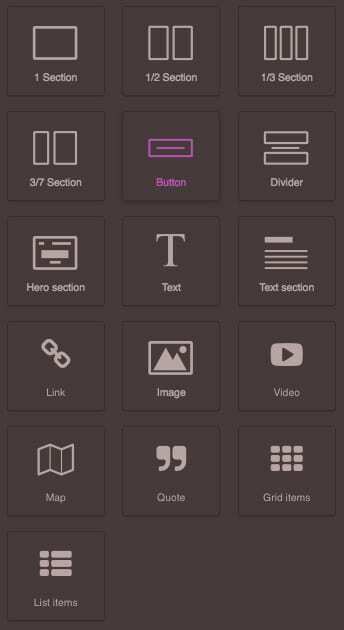 GrapesJS gives you all the necessary tools you need to optimize your templates to look awesomely on any device. In this way you're able to provide various viewing experience. 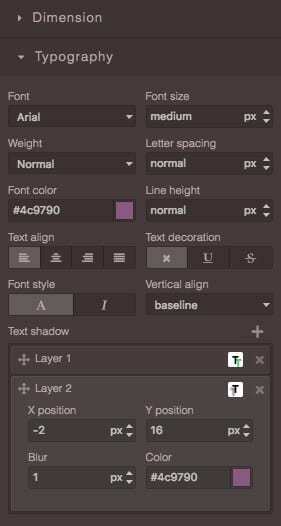 In case more device options are required, you can easily add them to the editor. You can nest components as much as you can but when the structure begins to grow the Layer Manager comes very handy. It allows you to manage and rearrange your elements extremely faster, focusing always on the architecture of your structure. You don't have to care about the code, but it's always there, available for you. When the work is done you can grab and use it wherever you want. Developers could also implement their own storage interfaces to use inside the editor. The project is still under development, so stay tuned. Being a free and open source project contributors and supporters are extremely welcome.